The Petite Chérie candle will subtly perfume your room with its delicious fruity-floral scents in which pear, peach, musky rose and fresh cut grass recall purity and boldness. 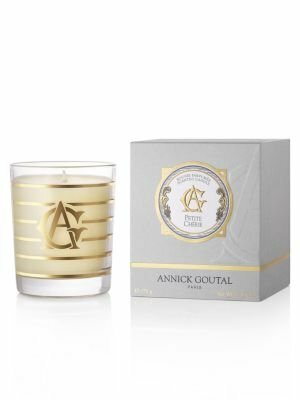 If you have any questions about this product by Annick Goutal, contact us by completing and submitting the form below. If you are looking for a specif part number, please include it with your message.